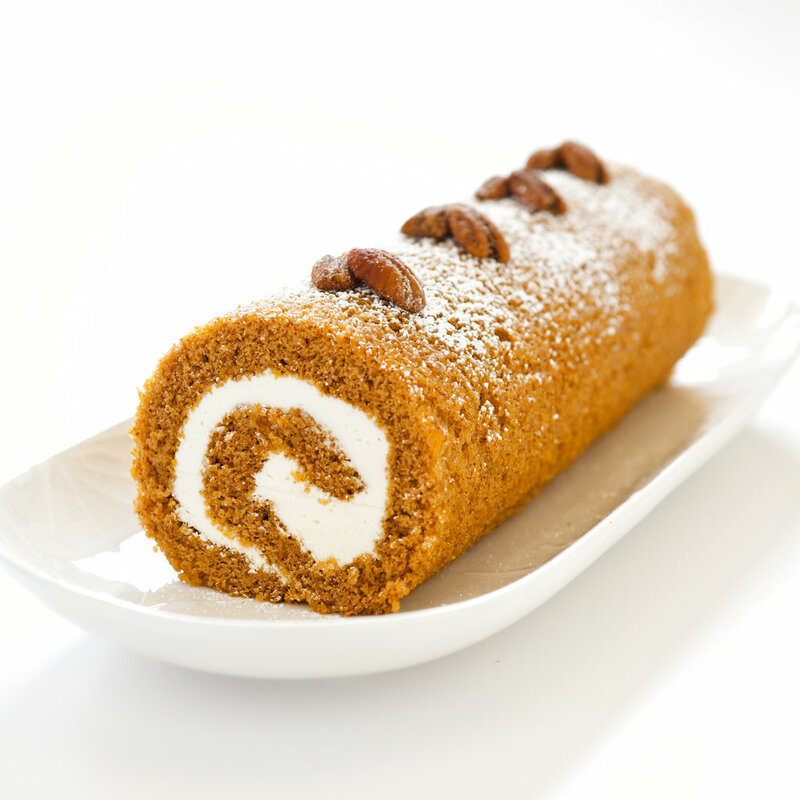 Home 1gridCOTABLE This holiday season, why not make a pumpkin jelly roll cake? Perhaps the most famous holiday cake is the Yule Log, which, for good reason, gets trotted out every holiday season. There’s much to be said for this classic, but we wanted to develop a unique variation for the holidays with a pumpkin jelly roll cake encasing a simple filling. We initially thought incorporating pumpkin puree into a flexible sponge cake recipe would weigh down the batter, but happily we were wrong. 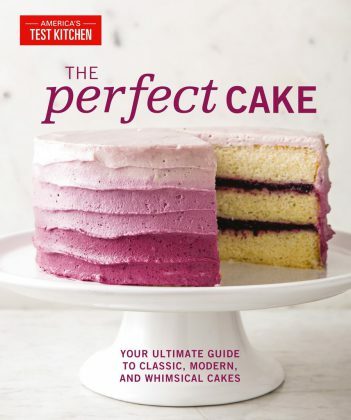 Each additional 1/4 cup of puree we introduced did not make the cake heavier; instead, the puree improved the cake’s flavor, gave it a moist texture, and made it more flexible. 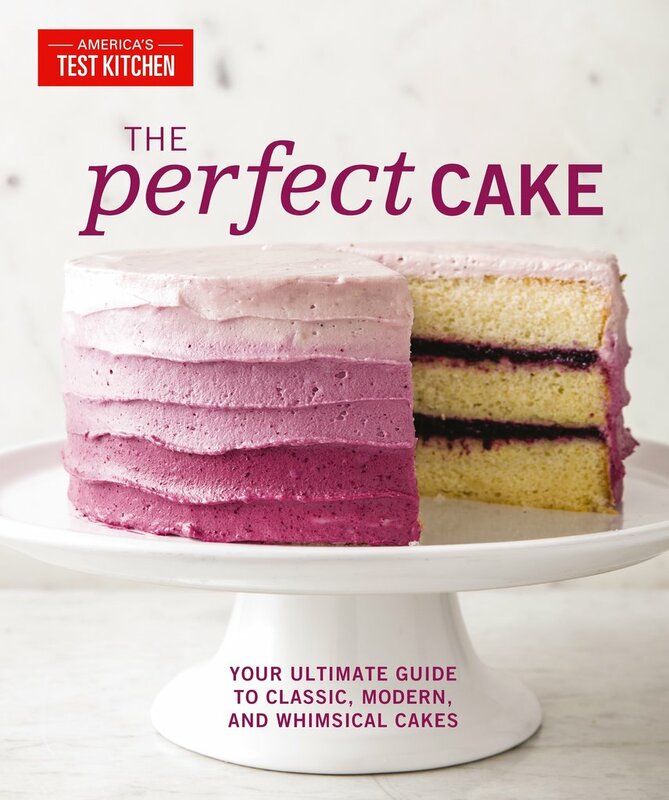 Cream cheese frosting seemed like a natural filling, but it made our cake too dense to roll. We tweaked the ingredient proportions to lighten the texture and then considered whether or not the order in which the ingredients were being mixed together mattered. The answer was yes: The batches in which the butter was blended with the sugar before we added the cream cheese were far lighter because the creamed butter aerated the mix, making it the perfect filling for this festive cake. For the cake: Adjust oven rack to middle position and heat oven to 350 F. Grease 18-by-13-inch rimmed baking sheet, line with parchment paper, and grease parchment. Whisk flour, pie spice, baking soda, and salt together in bowl; set aside. Using stand mixer fitted with paddle, beat eggs and sugar on medium-high speed until pale yellow and thick, 6 to 10 minutes. Add pumpkin, reduce speed to low, and beat until incorporated, about 30 seconds. Fold in flour mixture until combined. Transfer batter to prepared sheet and spread into even layer. Bake until cake is firm and springs back when touched, about 15 minutes. Lay clean sheet of parchment on counter and dust with confectioners’ sugar. Immediately run thin knife around edge of baking sheet to loosen cake, then flip hot cake out onto prepared parchment sheet, discarding parchment attached to cake. Starting from short side, roll cake and bottom parchment snugly into log. Let cake cool, seam side down, for 1 hour. For the filling: Using clean, dry bowl and paddle attachment, beat butter and sugar on medium-high speed until light and fluffy, about 2 minutes. Add cream cheese, 1 piece at a time, beating thoroughly after each addition, about 1 minute. Add vanilla and mix until no lumps remain, about 30 seconds. Nutrition information per serving: 453 calories; 181 calories from fat; 20 g fat (11 g saturated; 1 g trans fats); 157 mg cholesterol; 182 mg sodium; 64 g carbohydrate; 1 g fiber; 50 g sugar; 6 g protein.